Migration Views - Migration Views is a collection of paper and video reflections from scholars, community members and government about issues related to migration and refugees. This website, created by the Kule Institute for Advanced Study, the Wirth Institute for Austrian and Central European Studies and the European Union Centre of Excellence at the University of Alberta, is an initiative to collect scholarly, professional and personal reflections on migration and the EU refugee crisis. These contributions have come from researchers working on various aspects of migration, citizenship, identity, security and conflict, from ambassadors of countries affected by the crisis and from individuals with personal experiences to share. 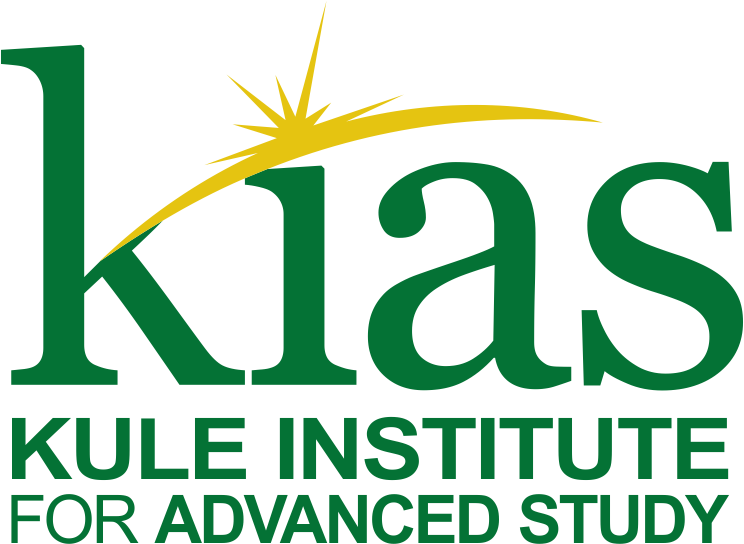 The contributions here are collected but not produced by KIAS, the Wirth Institute and EUCE. This website brings these perspectives together to highlight the connections between the rich range of academic work on campus on migration and voices from the broader community. For information about refugee support at the University of Alberta, please follow this link. Historical parallels nothwithstanding, the current refugee crisis differs from previous points of historical comparison in two important ways. First, the point of origin is different. Today’s refugees and forcibly displaced persons have been, to a significant degree, the product of decades-long Western practice of the militarization of foreign policy. Another element that makes the current crisis different from earlier ones is the huge number of people seeking refuge. The lives of these adolescents are caught between two competing logics operating simultaneously within European and French systems: on the one hand, French society must offer them protection, according in particular to the Convention on the Rights of the Child; on the other, these minors are often illegal immigrants, who challenge the system at many levels, including the social welfare system, the education system, the immigration system and sometimes the criminal justice system. While solidarity does open our doors, it might only open them on the bases of pre-formed communities and pre-existing sentiments of association and belonging. In hospitality we have a value that turns our attention not to those for whom we feel (or come to feel, based on further reflection) solidarity and demonstrate it, but rather to our home, to its reasons for being, and to the space that remains free for others within it. Responsibility is then established not on the basis of what we have done, but of what we can do. David Wineroither: More refugees, more Europe! I believe the current handling of the refugee crisis and intercultural conflict tells a twofold story. First, the rule of law has to be restored in European Union member states as quickly as possible. The rule of law forms an integral, not separable part of liberal democracy. Second, it shows that countries cannot manage pivotal affairs entirely on their own any more, current failures do stem from national egoism and forcefully call for deepened supranational integration, not for a comeback of nation states.